3 to 5-day all-inclusive Costa Rica March fishing packages with meals, lodging and boats. Click here for details on our Costa Rica fishing trips in March. 7-day guided Wyoming mountain lion hunt in the beautiful mountains of north central Wyoming. Click here to email us for more information on our spring hunt for mountain lion . 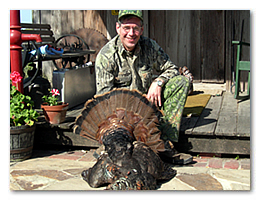 3-Day Guided Florida Wild Osceola Turkey Hunt with Meals and Lodging. Click here for details on our Florida Osceola turkey hunt. 1/2 day and full-day guided Florida shark and fishing trips from Miami, Florida. 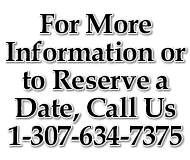 Call or email us here for more information on this unusual March hunting trip.